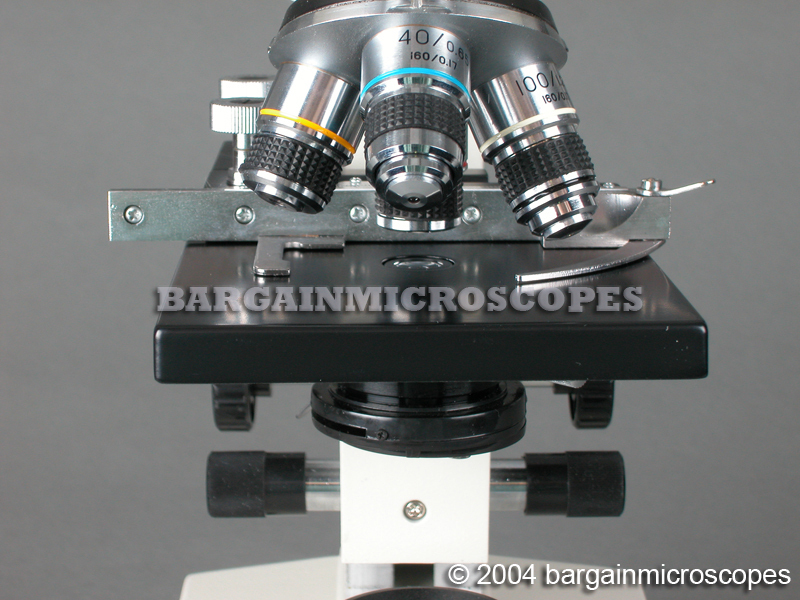 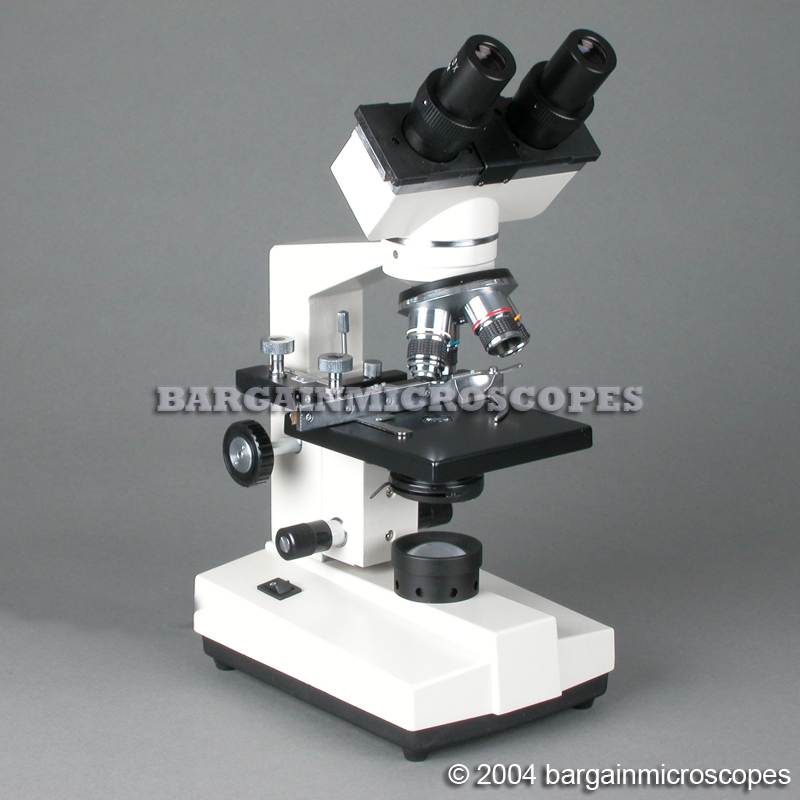 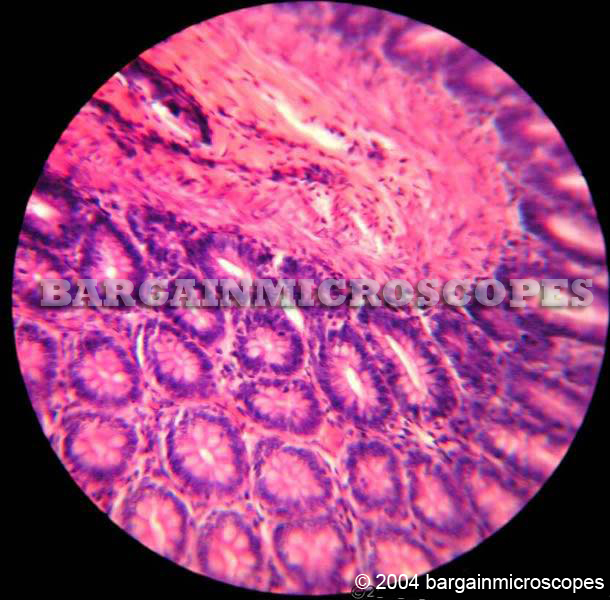 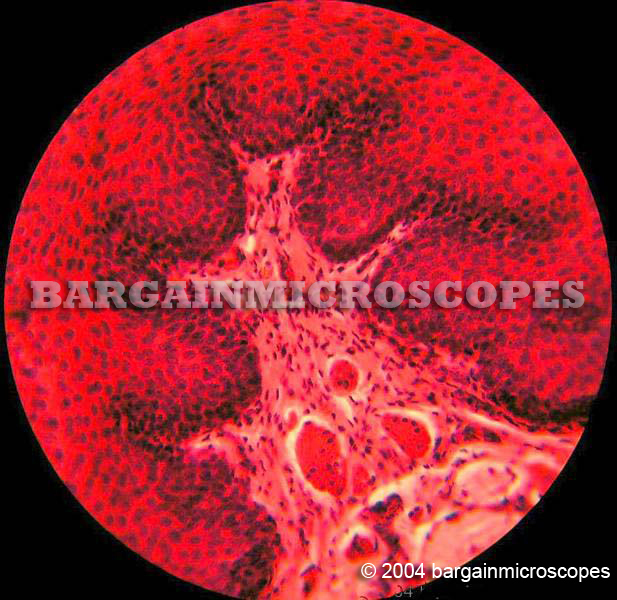 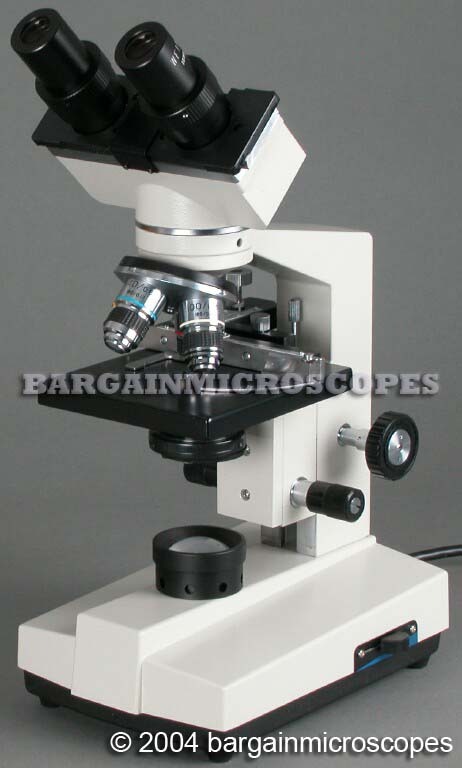 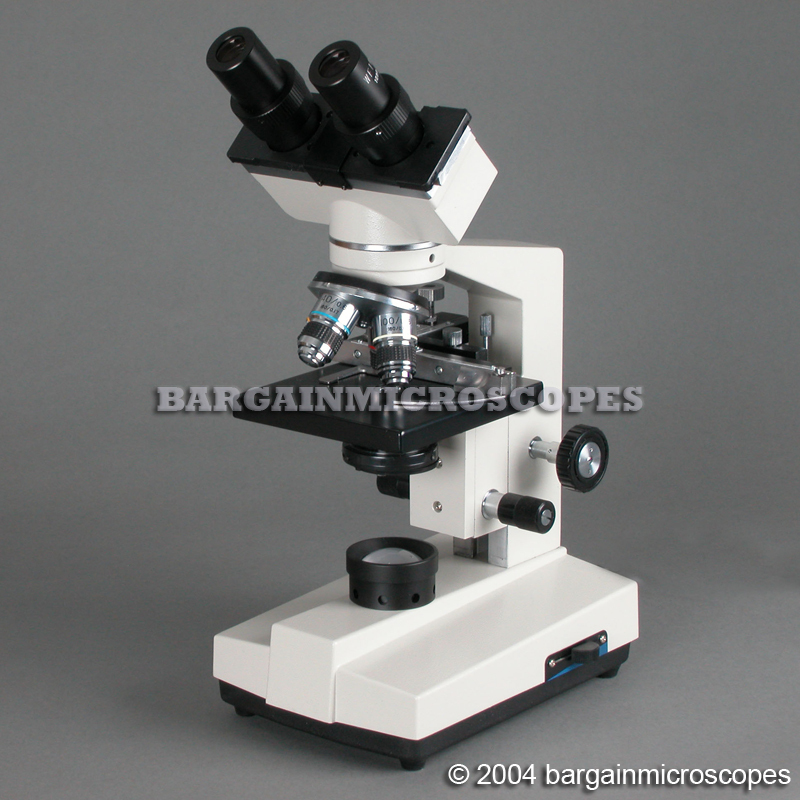 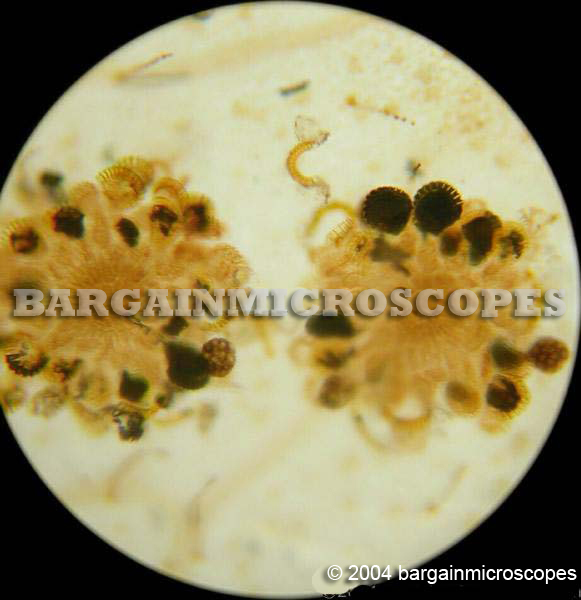 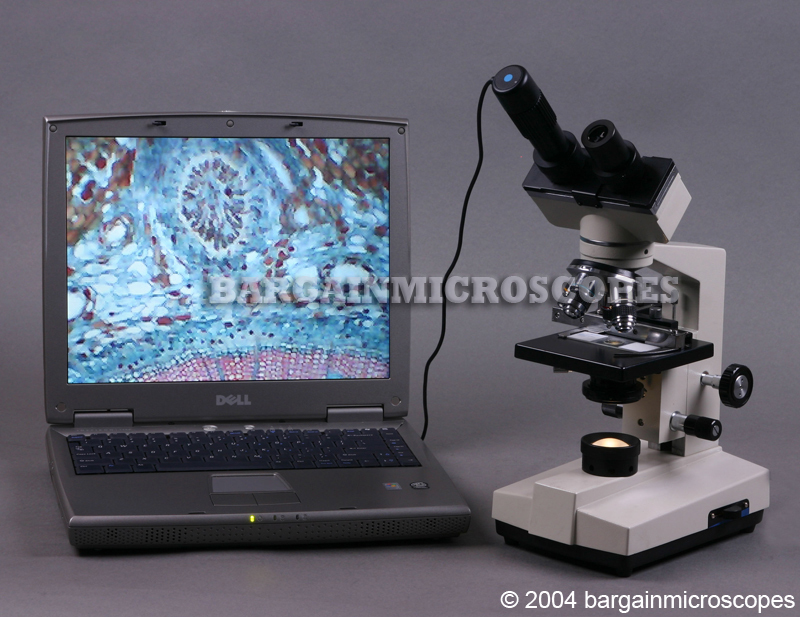 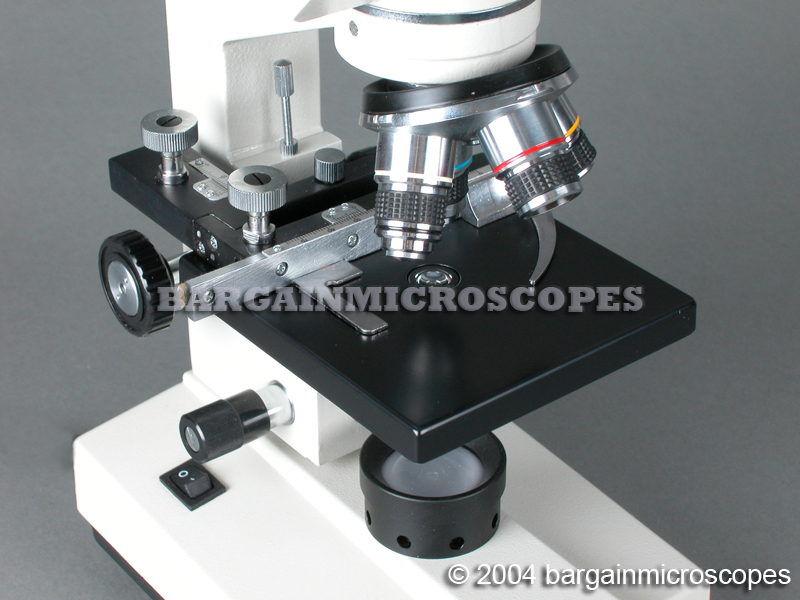 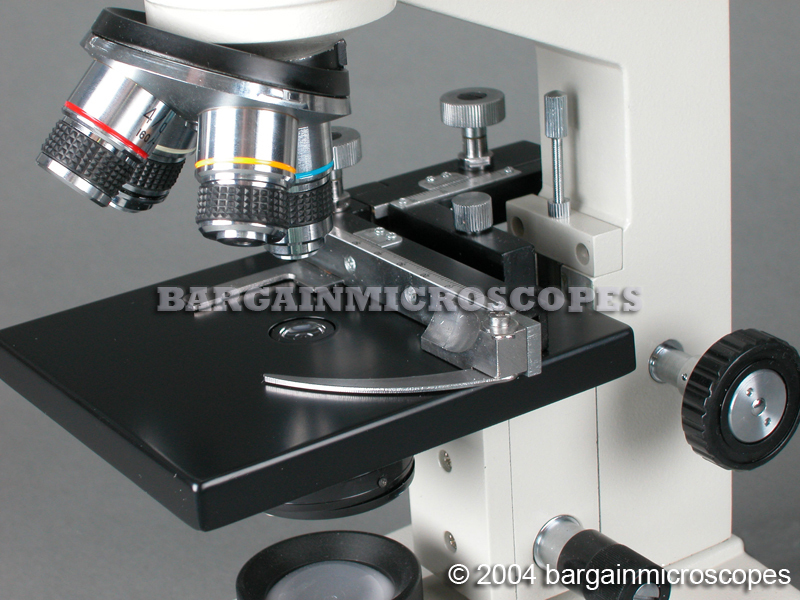 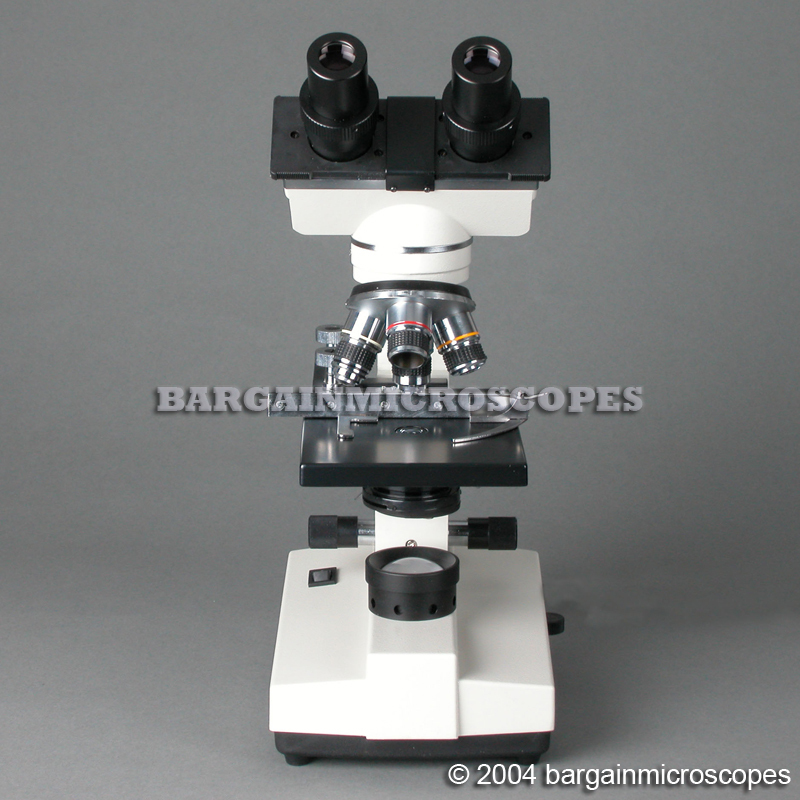 Excellent Quality High Power Binocular Microscope! 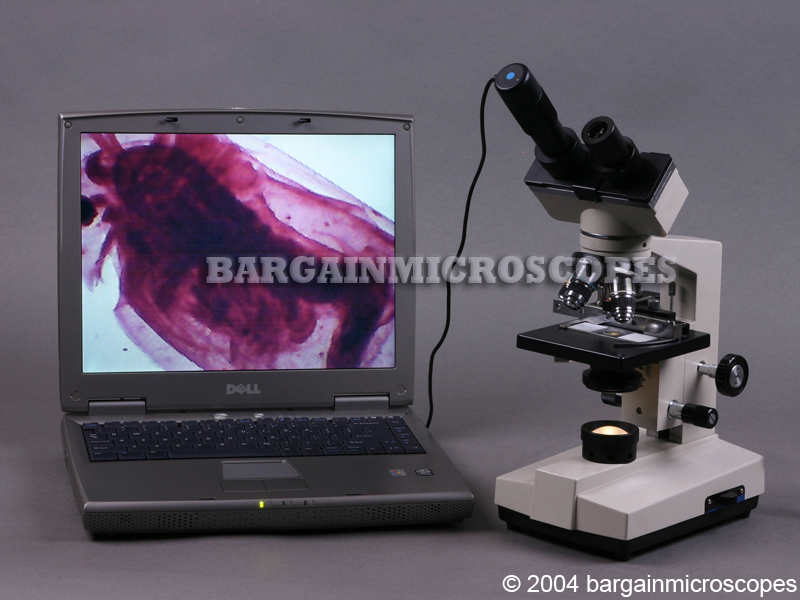 Great for Homeschool applications, Breeders, Medical Students, Schools, Livestock Farms. 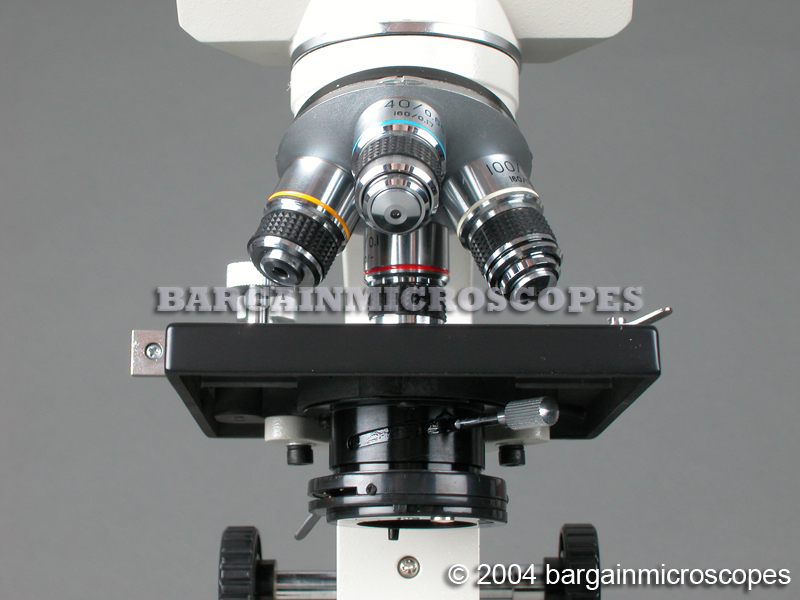 Battery Powered for Cordless and Easy Portability! 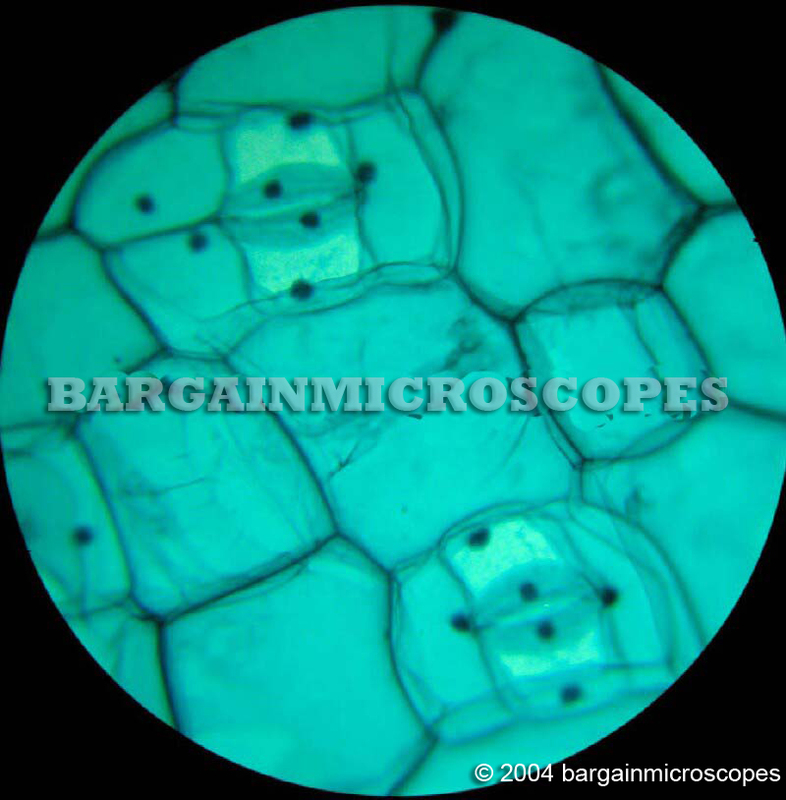 Variable Intensity Transmitted Base Illumination.